At the urgent request of an old school friend, Drew and Madeline Farthering come to Bloodworth Park Lodge in the midst of the Yorkshire moors, a place as moody and mysterious as a Brontë hero. There have been several worrisome incidents around those lonesome rolling hills–property desecrated, fires started, sheep and cattle scattered. Worst of all, the vicar has been found dead on the steps of the church, a crime for which Drew can discern no motive at all. 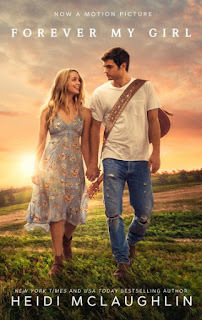 Few in the town of Bunting’s Nest seem like suspects, and Drew can’t keep his suspicions from falling on his friend’s new bride. Do her affections lie more with her husband’s money and estate, while her romantic interests stray to their fiery Welsh gamekeeper? As the danger grows ever closer, it’s up to Drew to look past his own prejudices, determine what’s really going on, and find the killer before it’s too late. 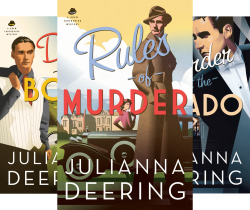 Julianna Deering is the creator of the acclaimed Drew Farthering Mystery series. She has always loved British history and is a particular fan of the writings of Dorothy Sayers and Agatha Christie. She graduated from the University of Texas at Dallas with a degree in business administration and spent several years as a Certified Public Accountant. She lives outside Dallas, Texas. For more information visit www.juliannadeering.com. In a perfect world, I wouldn't have to wait months between my favorite mystery series' on TV. Unfortunately, Endeavour, Grantchester, The Doctor Blake Mysteries, etc., are all between seasons. In the meantime, I'm left to console myself with reruns and other fictional characters whose stories are written on the page. 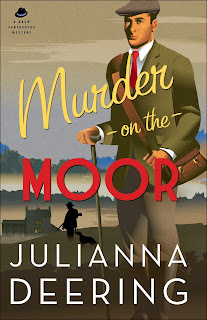 Thankfully, I've just discovered a new amateur sleuth to love in Drew Farthering born from the pen of Christian mystery writer Julianna Deering. 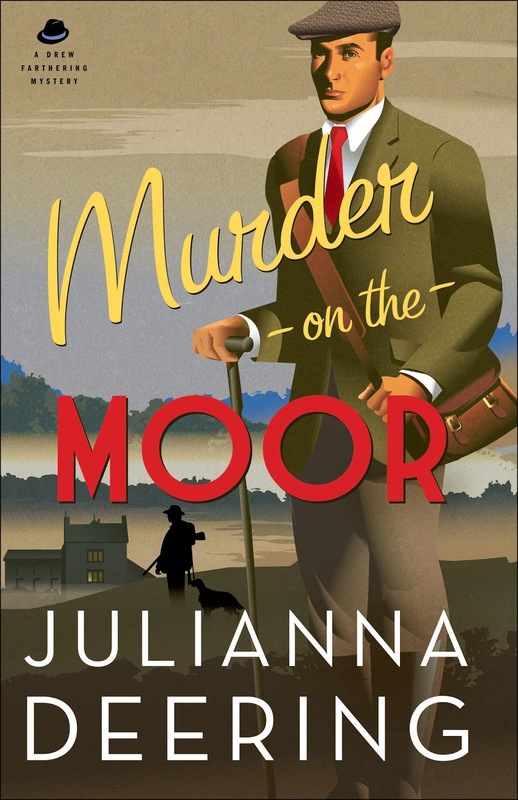 Murder on the Moor, set in the English countryside, gives off serious Sherlock vibes, but it happens to be set in the 1930s. Even though I'm new to the series, I felt an immediate connection to Drew and his American wife, Madeline, in the same way my favorite British TV mysteries have done. Their love and affection is a great break from the seriousness of the story as a whole. As for the murder mystery itself, I really didn't guess who was responsible up until the very end. I loved the authentic voice of each of both Drew and Madeline and I really hope that Madeline takes center stage at some point in this series. She may have already, but since I'm a new reader of the series, I can't be sure! I guess I will have to rewind and read books 1 through 4! 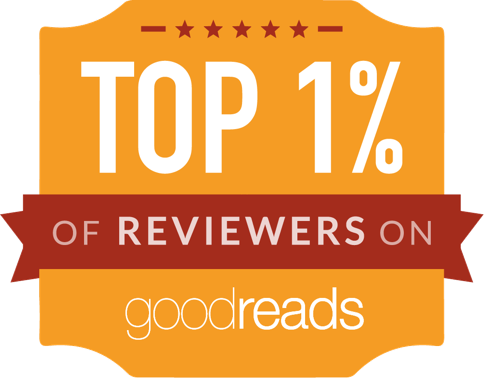 Julianna Deering has gained a new fan in this reader and I hope to read more from her soon! According to Goodreads, there's going to be another addition to the Drew Farthering Mysteries series later this year! Mystery fans, rejoice! March 13: A Simple Life, really?! Have to love Drew and Madeline. I really enjoyed every one of them and look forward to the next Murder on the Moor. Hi Paula! I am definitely a fan of this series now! Thanks for stopping by! The Rafflecopter for the Dearing book is not working. Hi Ashley! I'm sorry it didn't work. I'm just a member of the blog tour, so I don't have access to the codes to see what may have gone wrong. Thanks, Suko. I always appreciate everything you do!